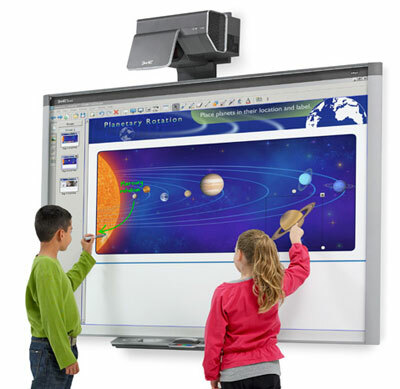 In todays Schools, colleges and universities, there is a high demand for advanced audio visual solutions and audio visual equipment for schools is now considered an essential teaching aid, advantageous for student’s learning experiences and development. Classrooms with state of the art interactive audio visuals systems are an important investment for any educational establishment, especially to attract prospective students, as well as encouraging improved results from students from a more engaged teaching experience. We have carried out installations of audio visual systems throughout the south east of England for customers in the education sector. All A/V projects are undertaken with a full understanding of time scales relating to schools, colleges and universities. We are clear that there are tight deadlines for projects to be completed within a specified period and the need for ‘out of hours’ working may be necessary. The highest standards are provided from the design, installation, testing and commissioning of your audio visual system. And, we will support you moving forward. 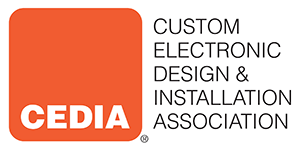 Full end-user training on your new A/V installation will be given during the hand over and we can also support you with audio visual equipment maintenance and support. If you are looking to maximise your IT budget, or need help understanding the best solutions for your specific requirement, why not contact us today to discuss your audio visual requirement. Cre8AV - Audio Visual Solutions Specialists Hampshire, Berkshire and the South East.